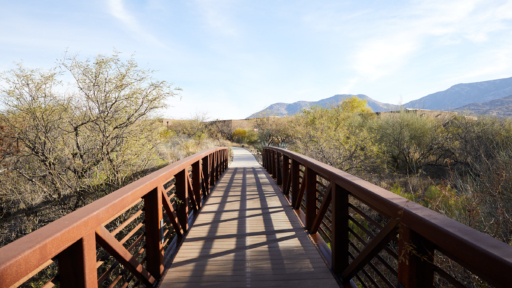 North of Tucson, AZ on 400 acres of idyllic land, Miraval is an inclusive destination resort and spa designed for living life in the moment. 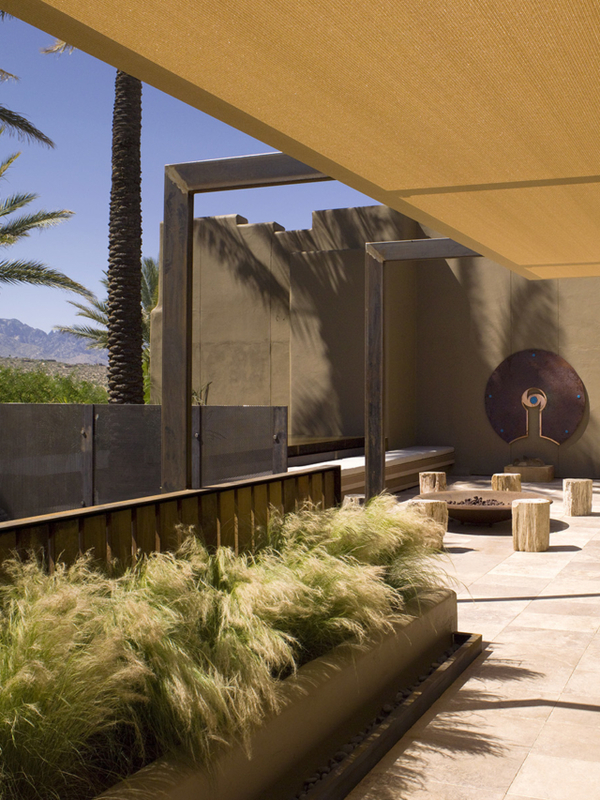 With creative programs, unique spa treatments, nourishing cuisine, and top wellness specialists, Miraval helps people build their own sense of balance. In 1995, Miraval emerged with a clear vision: life is more meaningful and joyful when in balance. Everyone can create that balance with the right tools. 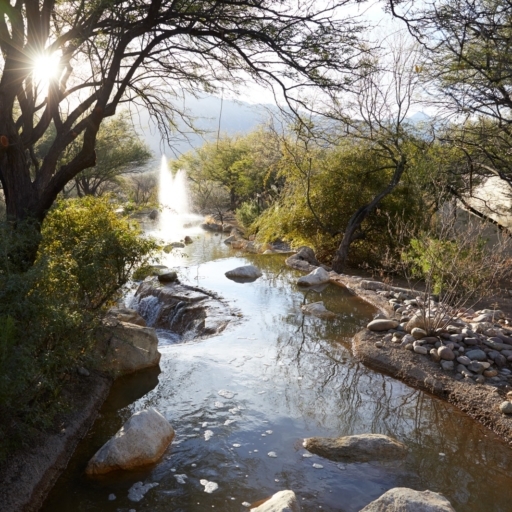 Guided by this belief, Miraval pioneered a unique, mindful approach to wellness in the warm shade of Tucson’s Santa Catalina Mountains. To inspire a life in balance through mindfulness. To be the most imaginative, authentic and meaningful wellness experience. We are proud of our numerous awards granted by the media and travel industry. However, our most valued praise comes from our returning guests. 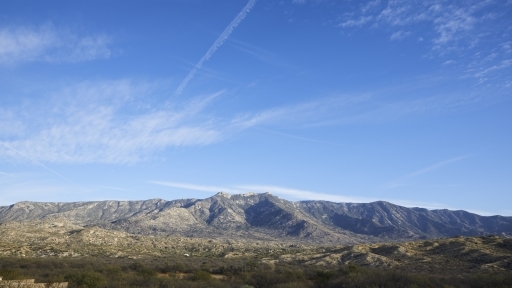 Explore our award-winning resort that is set on 400 beautiful acres at the base of the Santa Catalina Mountains.